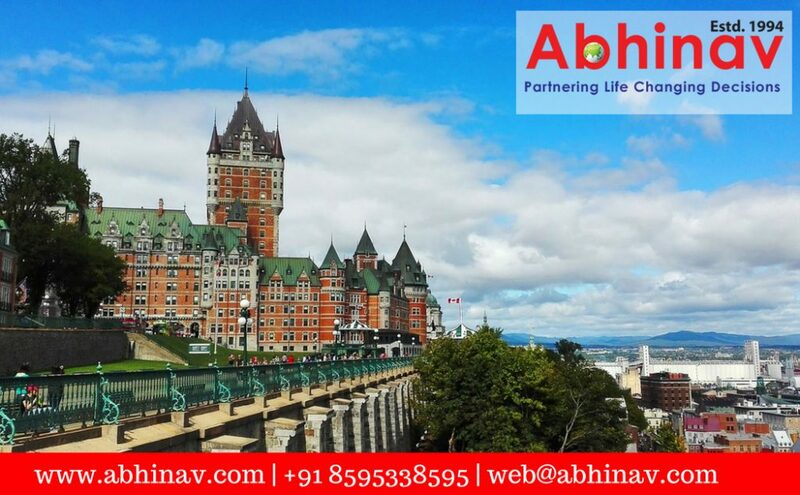 The Canadian Express Entry (EE) the nation’s principal economic immigration application system has completely transformed the immigration system for the country and improved it by several notches. Still, to say that EE is without its flaws, or that no improvements are required whatsoever to make the system better, won’t be right considering there have been several complaints and reports how the system is not too fast, and how sometimes even the right applicants fail to make the cut, thanks to the alleged faulty framework of the system. The good news is that even the official in-charge of EE, Patrick McEvenue who is presently the Director of EE and Digital Policy with Immigration, Refugees and Citizenship Canada (IRCC) is, reportedly, aware of these things, and accepts that though the system is drawing the high-skilled applicants it was developed to attract, some positive changes to the skills it targets could be the need of the hour. Sometime back, he, reportedly, stated that his organization would start an assessment of the system in the near future, with a view to figure both the structure’s effects together with its strengths and possible regions for improvement. He proclaimed that the system is usually fulfilling the administration’s expectations as to how the system is meant to perform, namely its capability to draw the extremely qualified aspirants having the education, language expertise and employment experience required, to quote him, ‘for long term success’ in the nation. 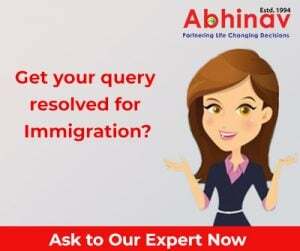 He pointed out that the immigration system has the core group on its radar, in which the nation is interested in, the majority of people with traditional tech backgrounds, even as presently the Pool for EE has three times the figure of the aspirants with Science, Technology, Engineering, and Mathematics (STEM) backgrounds. He also, reportedly, spoke about the improvements, like an application processing time of six months or less, the system’s general transparency, and developing links between EE and the nation’s Provincial Nominee Programme (PNP), which the administration reportedly wishes to expand on. Diving Deeper into the Pool? The official EE in-charge added that the EE Pool is pretty healthy, and keeps on developing and expanding even while as of May 24, 2018, the pool had 83,111 aspirants. Every EE applicant gets a total on the basis of the alleged human capital factors, comprising education, job experience, age, and language ability. He also gets some extra points for a provincial nomination, Canadian studies, a Canadian employment offer, French ability, and a sibling residing in the nation. The aspirants, who find a place above a minimum “cut-off” score as decided by the administration, get an Invitation to Apply (ITA) for Permanent Residence (PR) in the country, in the draws held approximately every two weeks. He continued that the government has a huge bank of talented individuals to choose from. Actually, they would prefer to dive deeper into the EE Pool as even those below the cut offs scores are very talented. Bigger immigration goals may also assist the IRCC delve deeper into the pool. As per the available information, the Maple Leaf Country would admit nearly 1 million individuals over the next three years, via its Multi-Year Levels immigration plan launched last fall. Every year from 2018 to 2020 will reportedly witness year-over-year admission increases for the nation’s different economic immigration schemes, comprising a 20% swell over the three years in the three programmes run and administered by EE, namely, the Federal Skilled Worker Class, the Federal Skilled Trades Class, and the Canadian Experience Class. In case the said bigger admission goals lead to bigger draws, the same may, allegedly, bring the minimum scores down in the EE draws. Together with the improved goals, future changes to the system could also allegedly assist different applicants make the cut. An important focus of the future EE assessment will be, to quote McEvenue, “the changing nature of work”, and how that could have an impact on the kind of skills EE’s Comprehensive Ranking System (CRS), ought to be targeting. McEvenue also further reportedly stated that the evaluation will also take into consideration, to figure who is presently doing well under EE, and the way the system may do better for groups who are still not gaining from EE who must come to the Maple Leaf Country. He also reportedly proclaimed that how EE may better engage the local Canadian job-providers/recruiters, and fulfill their specific labour requirements is an additional area of interest. The official EE in-charge reportedly continued that the next few months will involve a more thoughtful thinking on the part the EE will have to play in the coming years, and also the type of questions the assessment should be seeking an answer to. Welcoming the thought process, and praising the official desire expressed to improve the functioning of EE, a concerned person was, reportedly, quoted as saying that as the annual EE goals keeps on growing the IRCC keeps on taking valuable lessons from statistics and implementing it to make the system better.